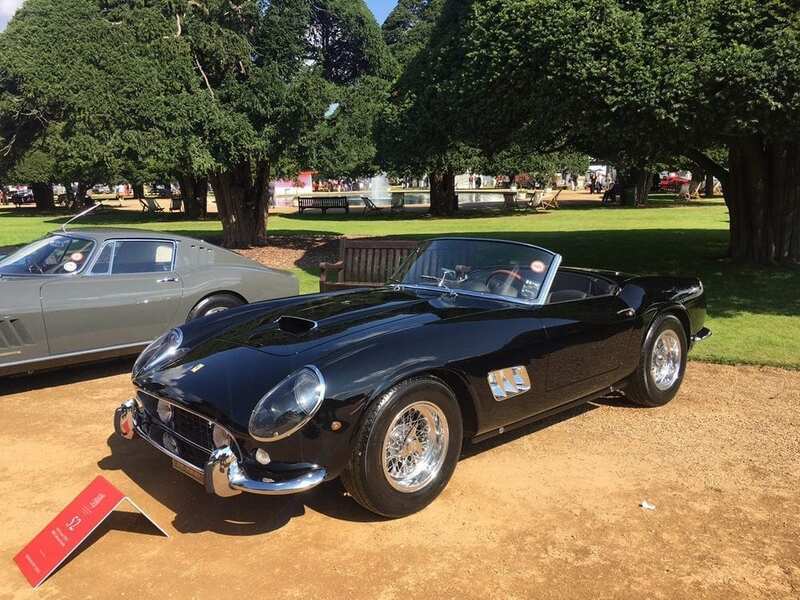 The events coincided, with Salon Privé taking place on August 31 to September 2 and the Concours of Elegance on September 1 to 3, so we joined our fellow classic car aficionados and braved the ‘summer’ weather to visit both. 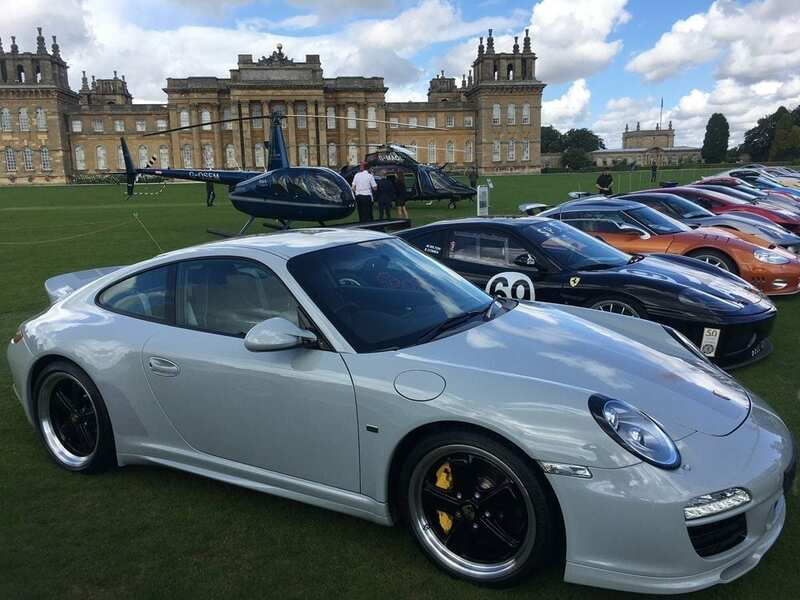 First stop – Blenheim Palace for Salon Privé. 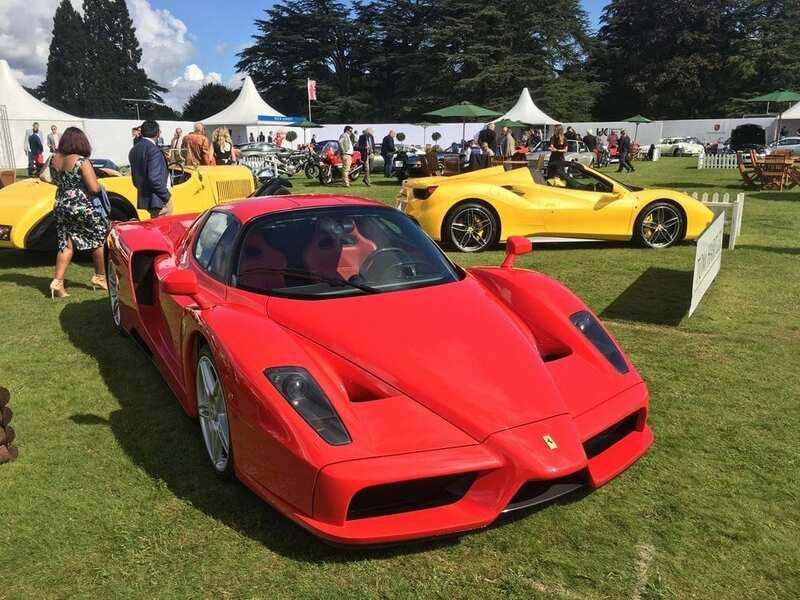 The event has retained its ‘garden party’ atmosphere, with a superb collection of classic, historic and modern supercars on display in the grounds of the palace. The event kicked off with the global launch of the ATS GT, an Italian bi-turbo V8 supercar promising 700bhp – it’s expected to carry a price tag of just over £1 million. 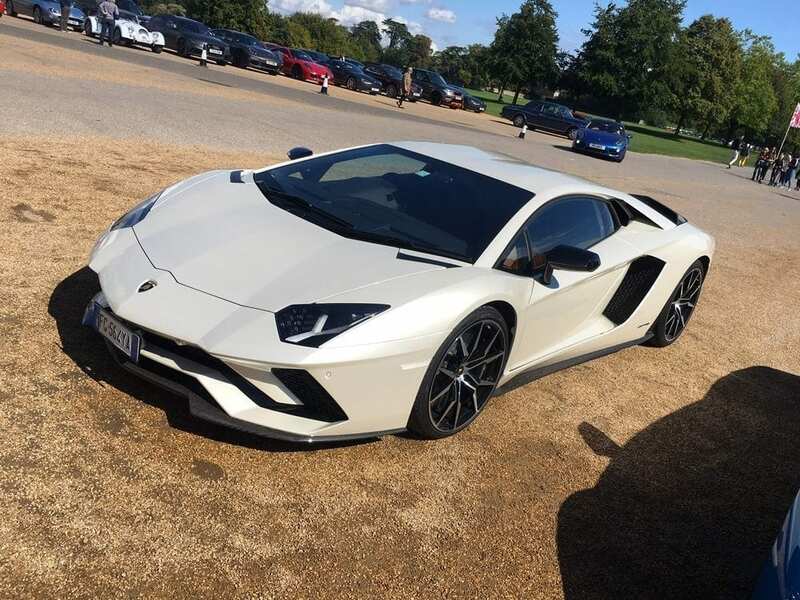 Following this reveal, I took the opportunity to test drive the Lamborghini Aventador S, a supremely engaging and astonishingly fast car that felt equally at home in Strada (street) mode in the winding Oxfordshire roads as it did when opened up (in Sport mode) on dual carriageways. Any previous concerns of automation and electronics ‘nannying’ the fun away from the drive were quickly allayed, as the throttle response and four-wheel steering provide a sharp, focused driving experience. With so many supercars on display, one may be forgiven for thinking the Lamborghini wouldn’t stand out but there’s no doubt it was turning heads, as the beautiful pearl-white paintwork accentuated the stunning lines and angular bodywork, and every tickle of the throttle had nearby attendees reaching for their cameras. Back to the show, where the mix of classic and modern cars offered a striking juxtaposition – for every Pagani Huayra, Porsche 918 Spyder and Koenigsegg Agera we encountered, a Lightweight E-Type, Ferrari Dino or Porsche 356 Speedster was just a step away. 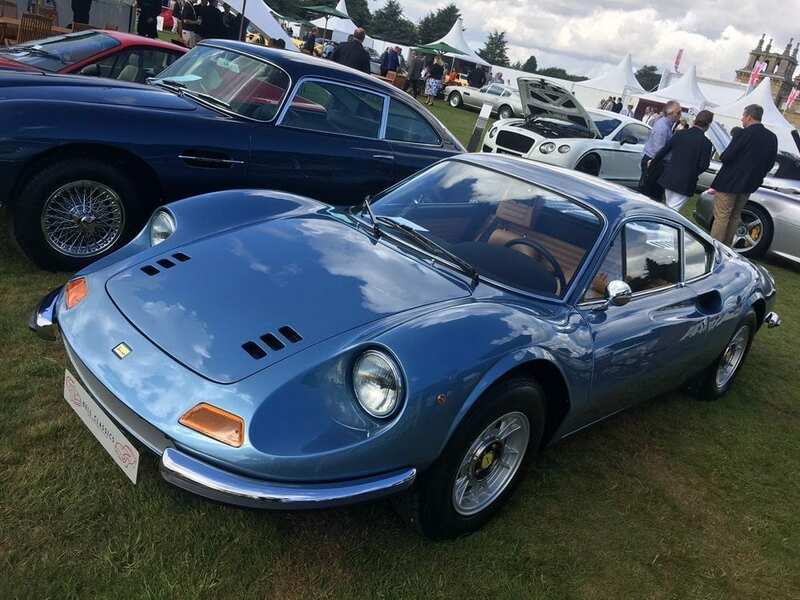 It’s certainly a show to suit all tastes, with some of the finest examples of modern and classic cars on display – and the Concours awards reflected the standard of classics on show. 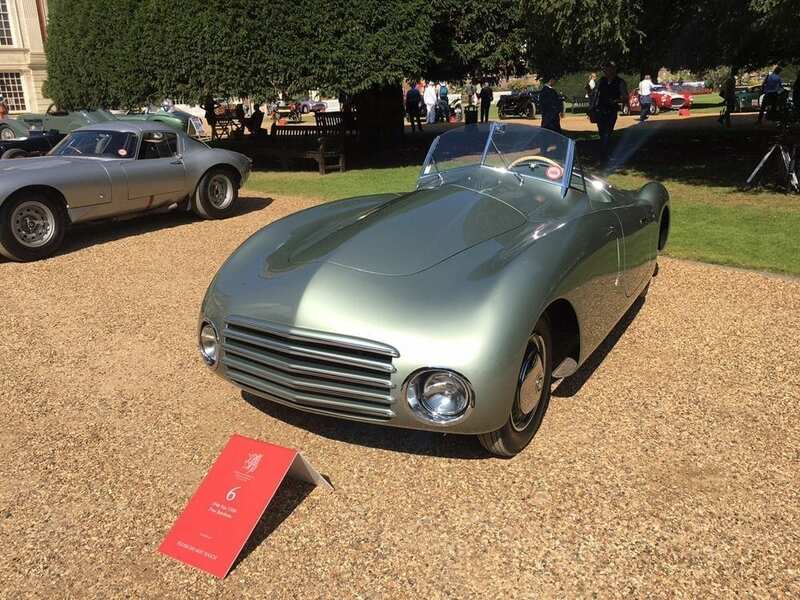 The ‘Best of Show’ winner was a stunning Alfa Romeo 3000CM Superflow, which pipped the runner-up (a Ferrari 250GT SWB Cali Spider) to the podium. Class winners included a spectacular white Lamborghini Miura P400 (‘Supercar Pin-ups’ winner) and a Rolls-Royce Phantom II Continental (‘Luxury in Motion; Pre-War Rolls-Royce’ winner). The glorious gardens of Hampton Court provided the setting for the Concours of Elegance. Now in its sixth year, the event is a celebration of the most beautiful – and rare – classic and historic cars from the UK, Europe and beyond. 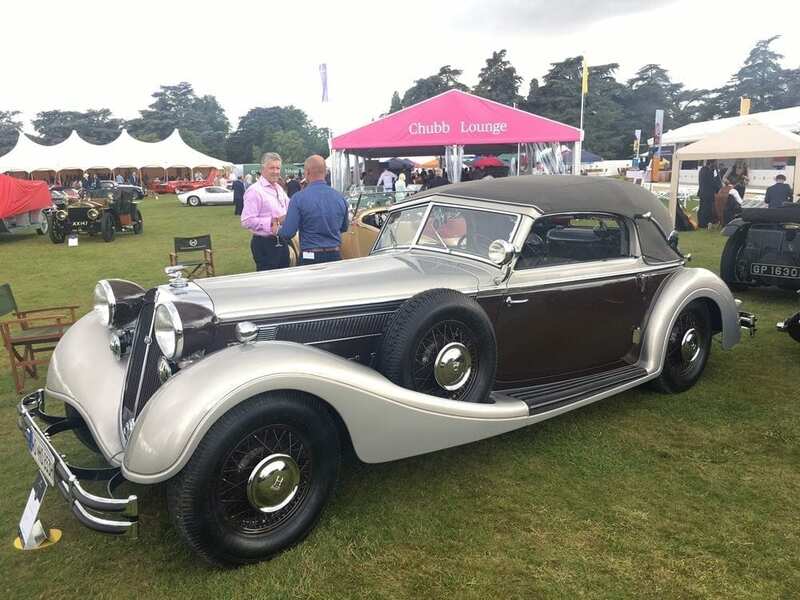 According to the judging panel on the first day of the show, the most beautiful of all was the Rolls-Royce Silver Ghost, which picked up the Club Trophy. 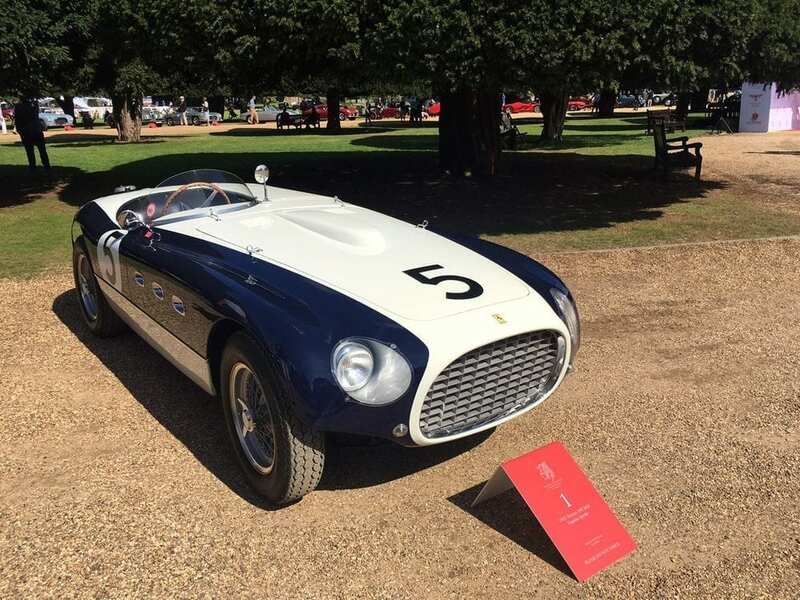 Some of our personal highlights were the 1946 Fiat 1100 Frua Barchetta, 1932 Bugatti Type 55 and – our pick of the day – the 1953 Ferrari 340 MM Vignale Spyder (in its first ever European outing). Sure, there are some modern supercars in the mix, including a gorgeous Pagani Zonda and McLaren F1 GTR, but the emphasis is squarely on classic cars and it was wonderful to see so many fellow enthusiasts waxing lyrical about their cherished cars. 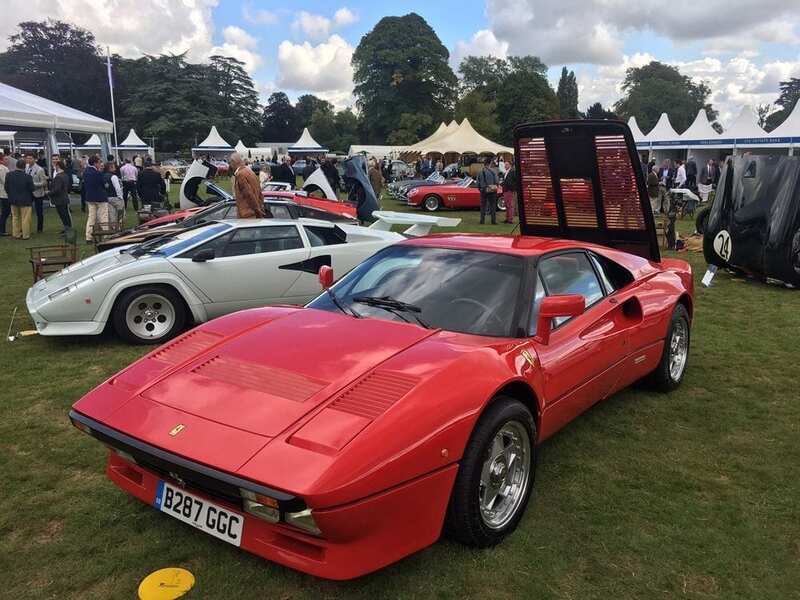 The Concours of Elegance appears to be stronger than ever, with an enviable display of cars and an elegant ‘garden party’ atmosphere; it was the perfect venue for us to catch up with some of our classic car clients. 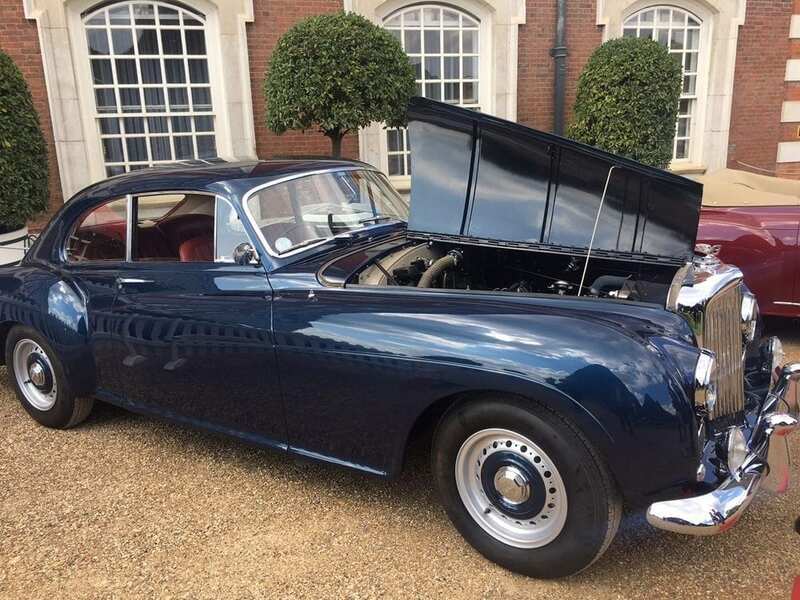 We’re passionate about classic cars at JBR Capital – so if you’d like to discuss how we our tailored classic car finance options can help you to own the car of your dreams, call one of our experts today on 020 3355 0035.